Promotional products are one of the most effective marketing methods for engaging and reminding your customers about your business over the long term. These reminders are great because every time a current or potential customer sees or uses it, it’s another point of contact with that person! 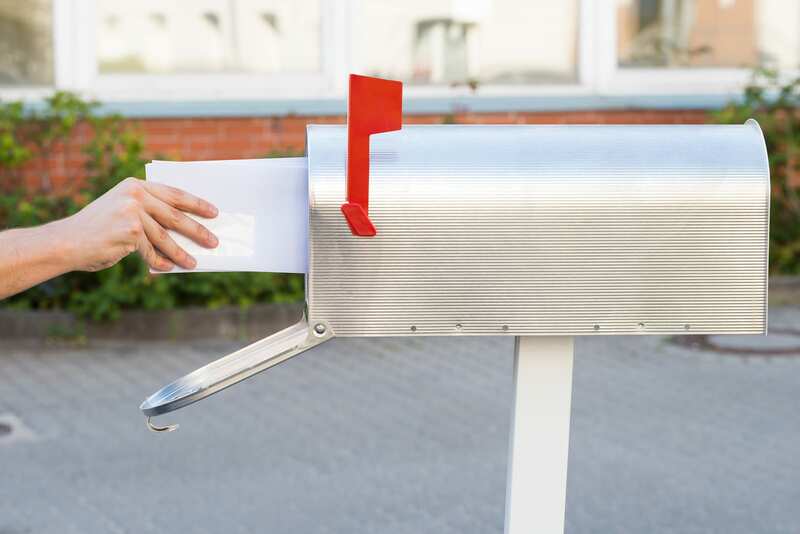 Because these items can be useful outside of a marketing perspective, customers are likely to continue to keep them, and use them regularly, as opposed to one-time mailers. The more useful the item, the more likely your customers are to keep your products. When it comes to getting the top quality prints done for you promotional products, there’s no better service than RTC. With our decades of experience and expansive resource network, you can get the best pieces for the best prices! Need help deciding which products are right for you? Let RTC help! We’ll help you keep on your customers’ minds! 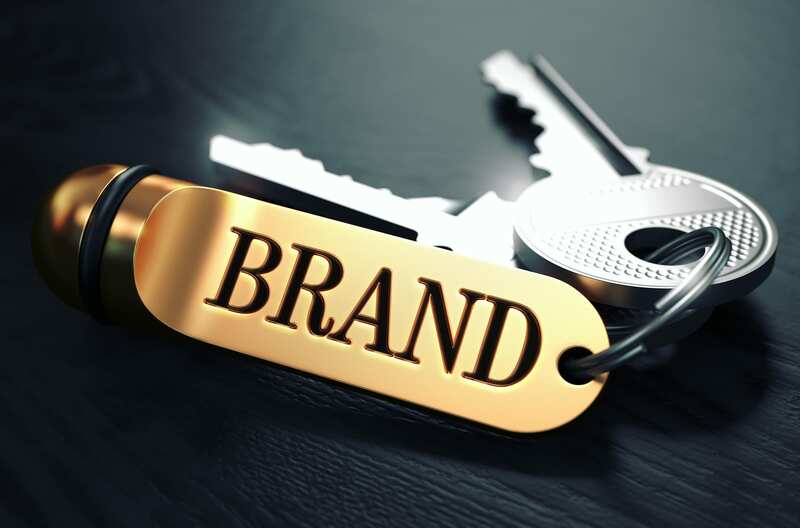 When nearly every business in the United States uses promotional products or ad specialties, it’s easy to understand why it’s so useful for increasing brand awareness. The repeated engagement that’s provided by these items gives constant reminders and increases the return on investment (ROI) per campaign. Beyond the initial customer that gets the product, anyone else who sees the item in use or around is also informed about your services. A single bumper sticker or shirt can do the work of dozens of mailers if you angle it correctly. In order to get the most impressions for your promotional products, you want high quality items that’ll last, and you also want them to be unique and useful. RTC has access to over 3,000 suppliers of high quality products, so you have countless options to choose from. From light up pens, to customized shirts and jackets, RTC can get you the products you need! Promotional products are convenient, effective, and efficient when it comes to getting regular impressions. With RTC’s access to nearly limitless options, and unbeatable customer service, you’ll be able to boost your brand awareness quickly and easily. As a member of the Advertising Specialty Institute, RTC knows the best way to reach out to your base with promotional products. We have served the Shoemakersville, PA area and the surrounding areas for over 30 years, so we know how to manage a promotional product campaign just as well as a direct mail campaign. With our expertise and winning customer service, you know you’re getting the best. Call us today to see how promotional products can make your next campaign shine!